The main threats to kingfishers are the clearing of their rainforest habitats and the draining or pollution of their aquatic habitats. These problems are exacerbated for species with a small total range or population, such as the Endangered Marquesas kingfisher (Halcyon godeffroyi), which lives on an island. A different threat comes from the lack of biologi cal information about many species, so that it is difficult to plan for their conservation. Twelve species are considered threatened in some way and at least two subspecies have become extinct within historic times. 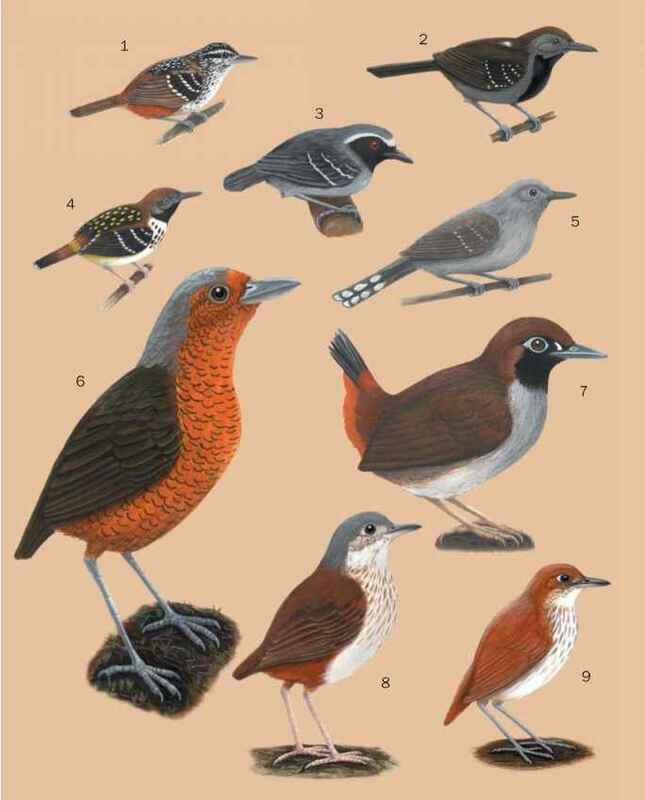 All occur in Southeast Asia and Oceania; all but one inhabit forest; all but one is restricted to islands; and most occur in the Philippine center of endemic species.